Acne? Not anymore! 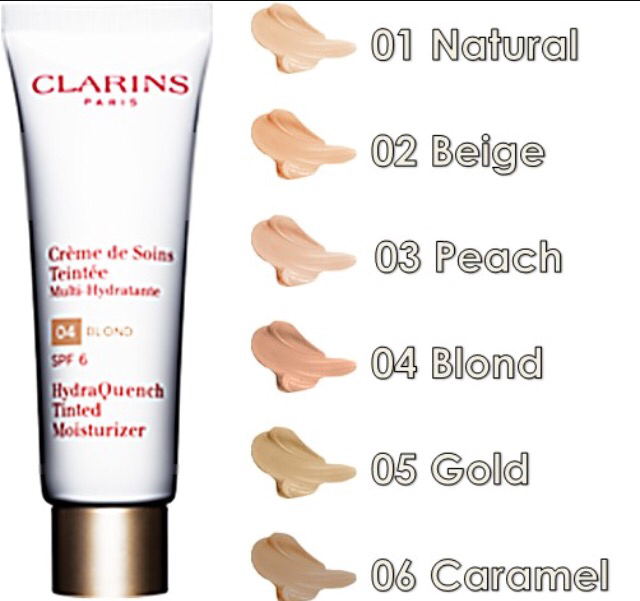 Here are some tips to stay clear skinned this summer! Skip long warm shower. Warm showers strip the skip of its moisture and its protective! Stop with shorther cooler shower! 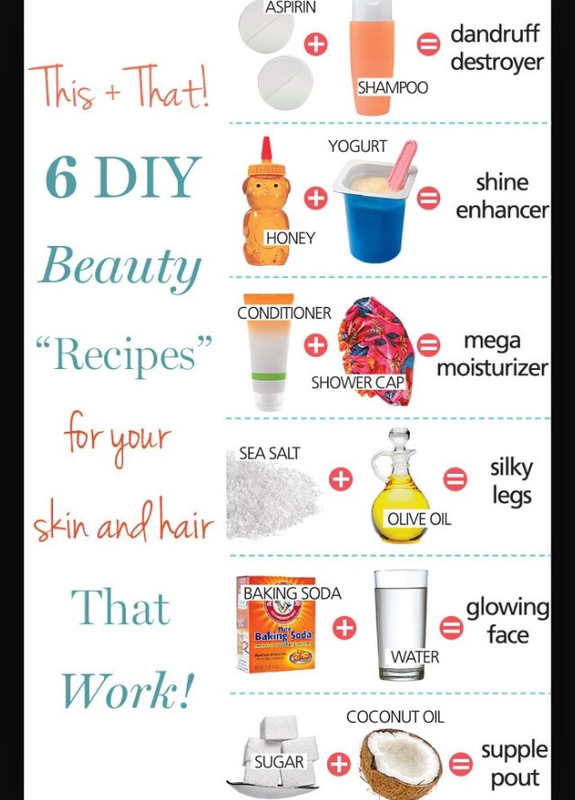 Exfoliate your skin and get rid of dead skin cells! 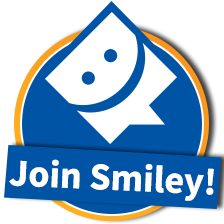 Apply toothpaste to your zips! It all else fails go to a dermatologist (like me) and they will provide you with stronger medication! 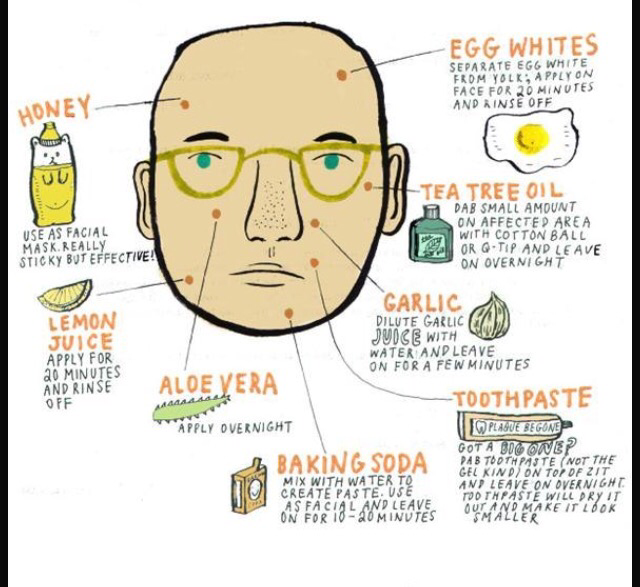 Acne happens to mostly everyone so don’t be ashamed or embarrassed about your acne! Myth: You’ll eventually outgrow acne. Fact: If only that were true, lots of people’s skin-care struggles in life would have been very different. In fact, women in their 20s, 30s, 40s, and even 50s can have acne just like teenagers, and the treatment principles remain the same. Not everyone who has acne as a teenager will grow out of it, and even if you had clear skin as a teenager, there’s no guarantee that you won’t get acne later in life, perhaps during menopause. You can blame this often–maddening inconsistency on hormones! What is true is that men can outgrow acne, because after puberty men’s hormone levels level out, while women’s hormone levels fluctuate throughout their lifetime, which is why many women experience breakouts around their menstrual cycle. What about the association between acne and food, stress, and over-cleaning your face? Hey rubies! So I kow that we all get lazy! It happens to me too but that doesn’t mean that we should stop showering or brushing our teeth but it happens! Here are some time saving tips for you! 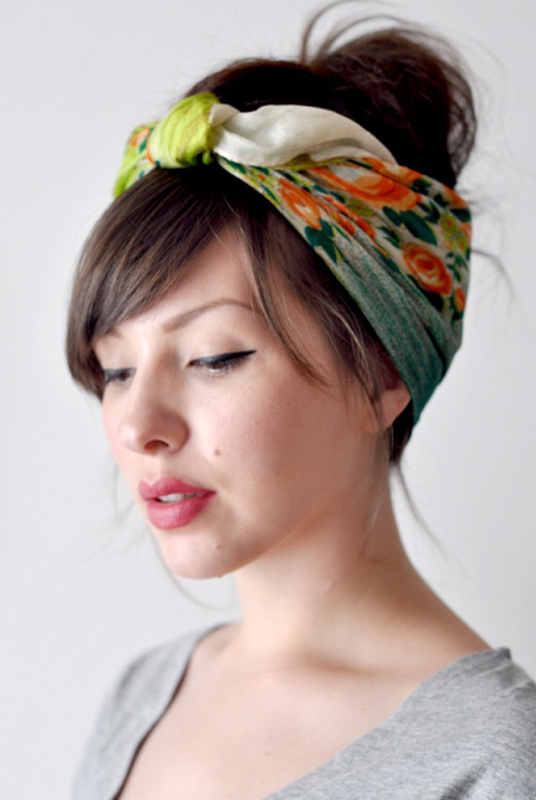 Use a scarf to tie up and hide greasy hair! It’s an easy and fashionable solution! Shave with baby oil instead of shaving cream! Baby oil makes your legs smoother than shaving cream! That means that you’ll spend less time shaving! YES! Couldn’t sleep?!? Use white eyeliner instead of black! White eyeliner makes yourself look less tired and more awake! After applying lipstick, dust some powder onto your lips! 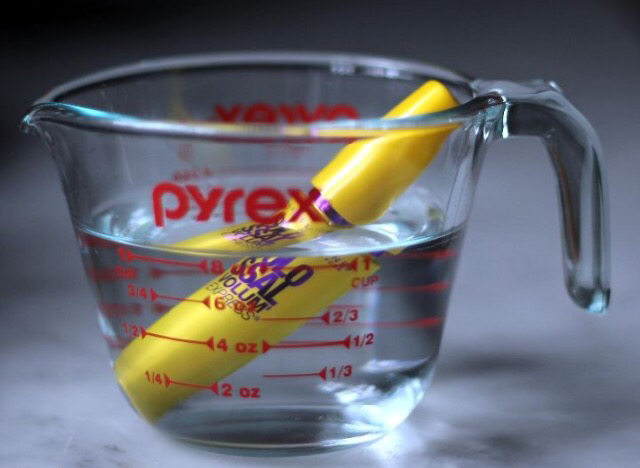 This helps the lipstick last longer! Use a tinted SPF to save time! You’ll be wearing fountain and sun lotion all in one! This one really helps save time! Old toothbrush? Spritz hairspray on it and use it to keep those flyaway a in place! Can’t iron? Use a straightener to get rid of wrinkles! So easy! Need to shower but in a time crunch? Wash your hair in the sink. What?!? Your probably thinking. Your hair is the first time people see about you. Make sure it looks good. Just spray on perfume for your body and put on deodorant! Soak cotton swabs in perfume and keep them in a bag! When you need to freshen up, just pull out the bag and rub the swab on my neck! Didn’t have time to go get your hair dyed? 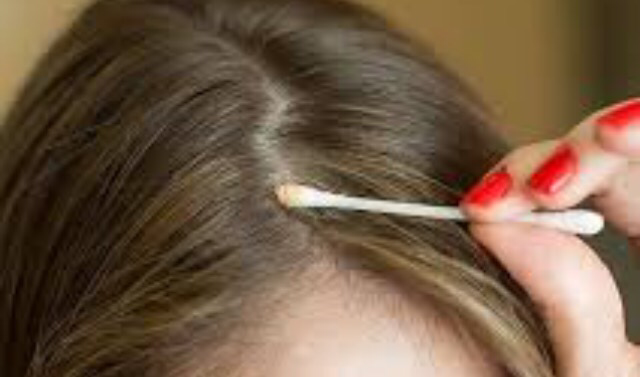 Just touch up your roots with a Q-Tip dipped in eyeshadow!